May 26, 2015 by Ecommerce News. About Funding with tags France. 2792 views. Marketing solutions provider Twenga has announced it raised 10 million euros from Idinvest Partners. With the fresh funding the French company wants to develop its ecommerce traffic acquisition solutions on an international scale. With the investment, Twenga is able to significantly reinforce its workforce and accelerate the development of its solutions. It currently has 150 employees, but expects to employ a further 50 people this year in Engineering, Data Science, Marketing and Sales. “We are convinced of the effectiveness of our solutions and the trust from Idinvest Partners, one of the leading venture capitalists in Europe, attests to the relevance of our business model and strategy”, says CEO and co-founder Bastien Duclaux. 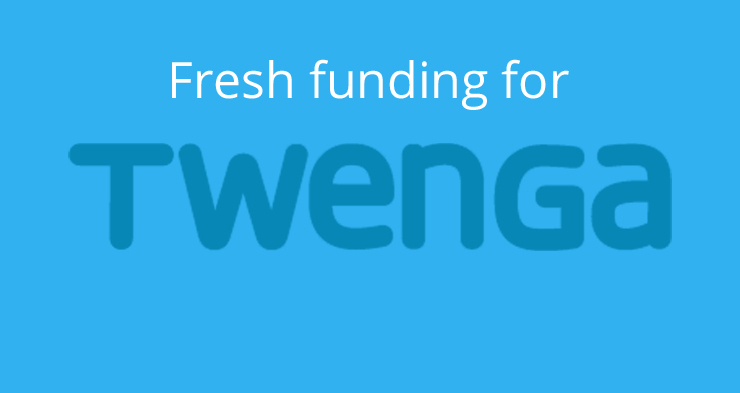 Twenga was founded in 2006 and first started as a shopping search engine. Over the last three years it changed its positioning with the development of audience acquisition technologies, letting retailers connect to the most relevant advertising platforms for ecommerce.